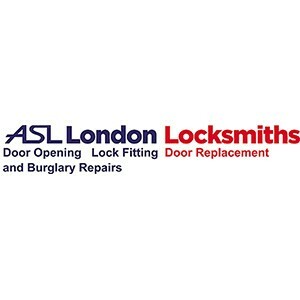 Description: Door repair and Replacement or other burglary repairs, our response time is just 15 minutes. We repair damaged doors, frames and locks also offer emergency boarding up services, to keep your property safe until your windows are replaced. Call 02030703998 for immediate response.